​The Clear Wine Company are a go-between, a facilitator for our partners, enabling them to find the outlets their products deserve, a provider for our outlet customers, creating a reliable supply chain for their business success. ​Our detailed knowledge of local markets is of importance to the people we deal with therefore we keep our noses to the ground, our ears pricked to explore new ways and changing trends in consumer activity. 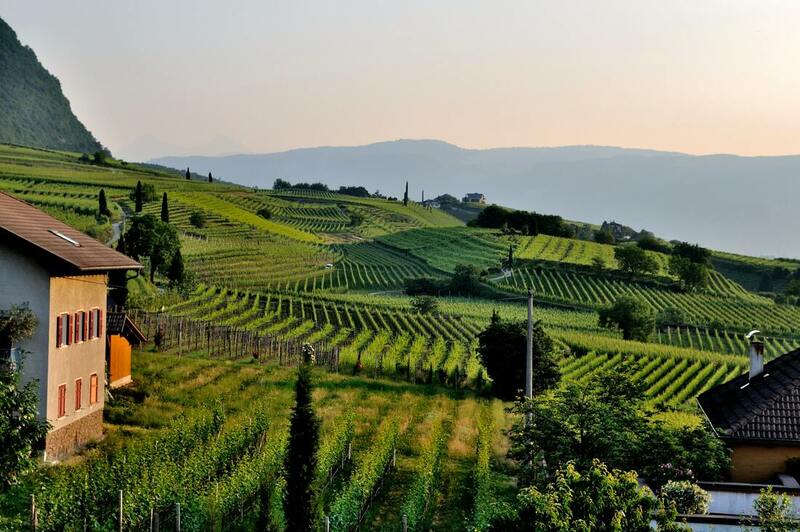 A background of marketing in IT, has given us the insights to find new ways to market for wines of promise that may be very successful in their country of origin but which are as yet undiscovered by the UK consumer. We endeavour to get a consistent and integrated approach on both sides. At The Clear Wine Company we are wine enthusiasts, knowledgeable, passionate and in love with good wine. 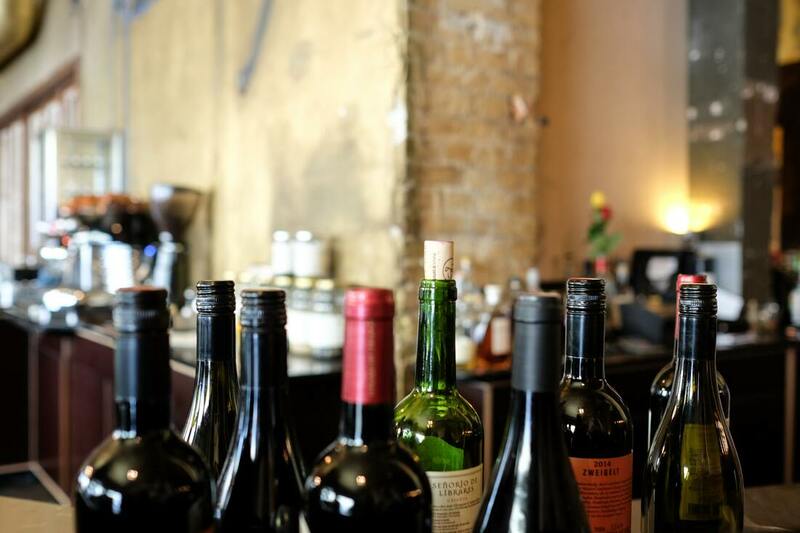 ​The wines we offer to the UK on-trade are carefully chosen to be suitable for the UK consumer. We know buyers are looking for quality but also 'niche' products with character that will match with their menus and wine lists. ​We recognize the need for something new with fresh appeal, that's why our '3D' campaign was launched - putting the emphasis on delivering sensational quality in the glass at an affordable price.